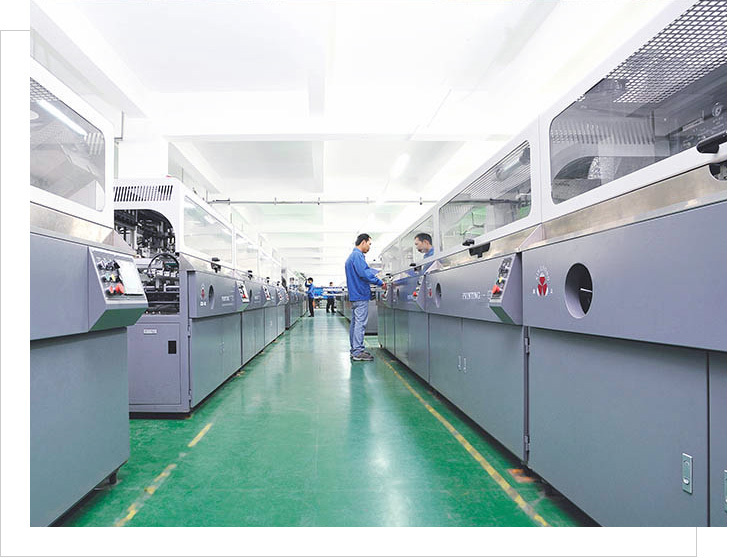 Established in 1997, our company is one of the oldest manufacturer with the ability to design and build fully automatic multi-color printing machines for glass and plastic substrates, such as wine caps, water bottle caps, water bottles, glass bottles, mascara bottles, lipsticks, jars, powder cases, shampoo bottles, etc. To service a growing demand from outside China, we founded the APM brand. All APM brand machines, use the highest quality parts from Japan, Europe and the US such a Yaskawa, Sandex, SMC, Mitsubishi, Omron and Schneider. We are now a main supplier of high quality automatic screen printers, hot stamping machines and pad printers, as well as automatic assembly line, UV painting line and accessories with R&D, manufacturing and sales. 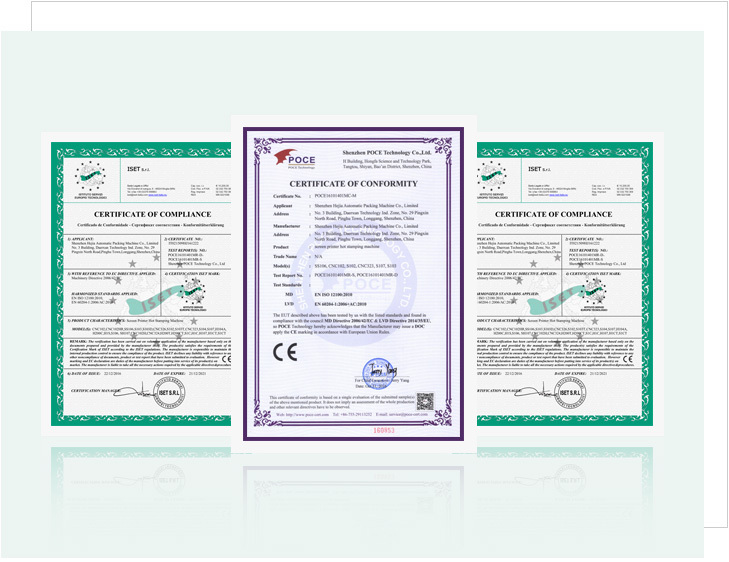 All our machines are built according to CE standard, considered one the most stringent standard in the world. With a highly skilled labor force of 150 employees and 10 engineers, we combined new technology, smart engineering with the best available parts. We have been focusing on automatic systems as we believe automation will be our future due to the increasing labor cost and environment protection. And we are professional in offering our customer the most suitable printing solutions. Standard semi-auto pad printers, screen printers, hot stamping machines. Accessories and consumables Special customized systems for all kinds of printing solutions. Our main market is in Europe and USA with a strong distributor network. We sincerely hope you can join us and enjoy our excellent quality, continuous innovation and best service.